Gov. Nixon Halts Execution Using Controversial Drug - Why The Change Of Plans? On Friday, Governor Jay Nixon postponed the execution of an inmate that was set for later this month. That execution was going to be carried out using propofol, a common anesthetic that has never been used in a lethal injection before. So why the change in plans? Last updated 1:30 p.m. Will be updated further. 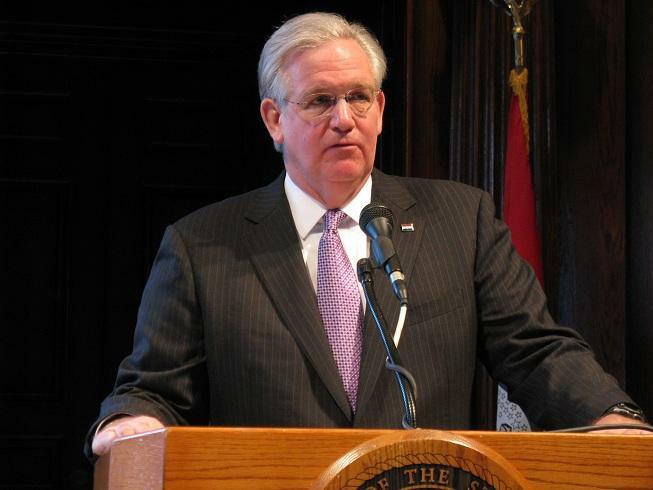 Missouri Governor Jay Nixon has responded to the recent controversy surrounding the execution drug propofol by halting the execution of a Missouri inmate, and asking that a different form of lethal injection be used. Mo. Dept of Corrections via sunshine request. 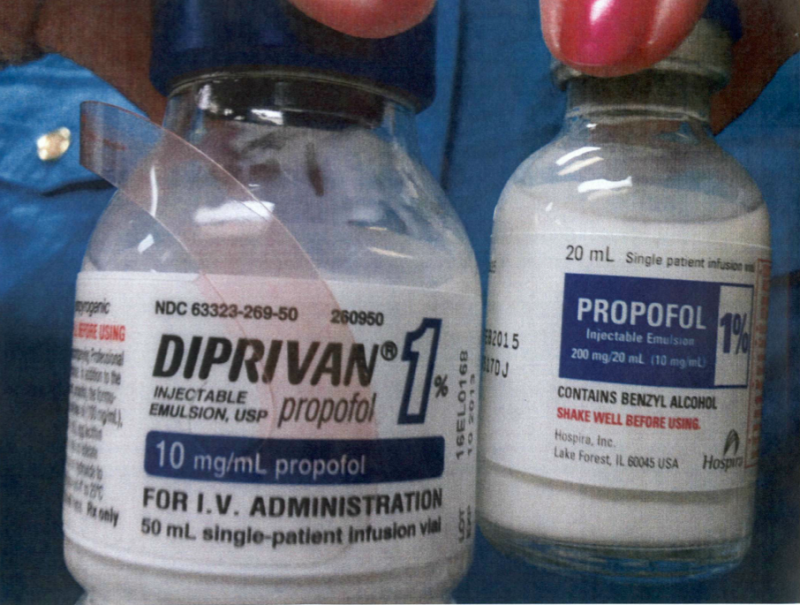 The Missouri Department of Corrections has announced that it will be returning some of its propofol to its supplier, as the company requested almost a year ago. But questions remain on how the state obtained the drug. 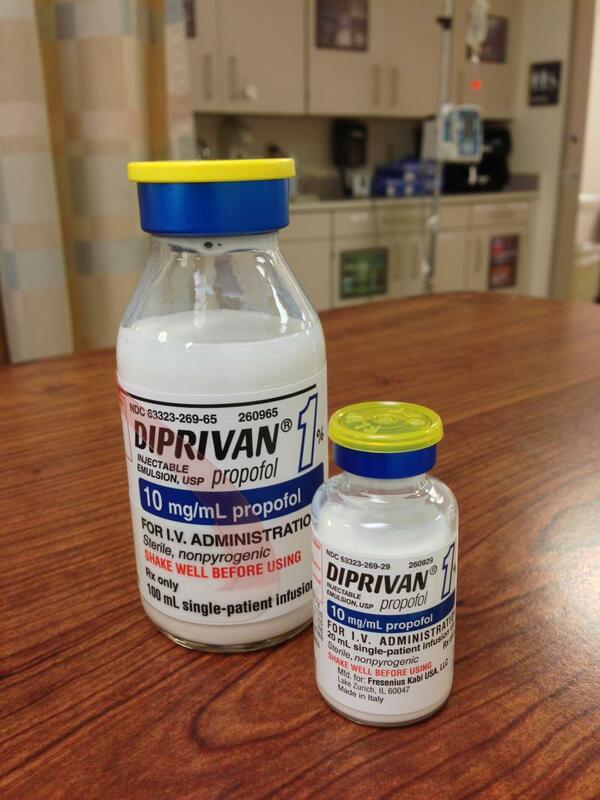 Propofol is a widely-used medical anesthetic, but the Mo. Dept. of Corrections is planning to use it for lethal injection. 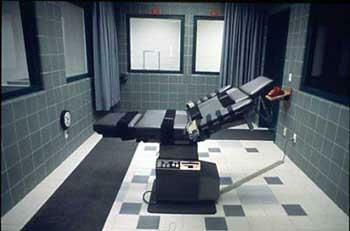 Missouri's Oct. 23 and Nov. 20 executions would be the first time the drug has ever been used for capital punishment. 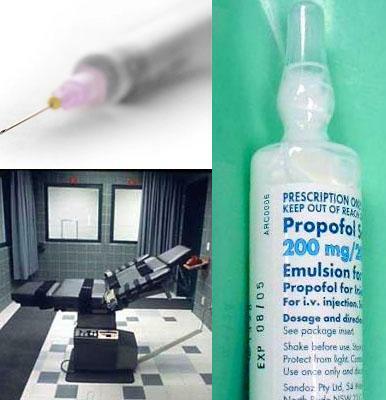 Discussion: What Happens If Missouri Uses Propofol In Executions As Planned? Updated at 9:30 a.m. on Wednesday, October 9, to correct errors in our interview. In the next two months, the state of Missouri plans to use the drug propofol to perform two executions, despite opposition from the European Union, the Missouri Society of Anesthesiologists and the American Civil Liberties Union. The American Civil Liberties Union hopes to block two executions in Missouri this fall by seeking to disqualify the anesthesiologist used by the Department of Corrections. Jeffrey Mittman is Executive Director of the ACLU of Eastern Missouri. He says the American Board of Anesthesiology has recently adopted the same standards used by the American Medical Association, meaning that they cannot participate in ending someone's life. Attorney General Chris Koster says Missouri may have to resort to using the gas chamber to carry out death sentences as an "unintended consequence" of the state Supreme Court's refusal to set execution dates. Executions have been on hold in Missouri since the state Supreme Court has declined to set execution dates. The court says execution dates would be "premature" until a federal legal challenge is resolved regarding the use of the drug propofol as Missouri's new execution method. The Missouri Supreme Court will not set execution dates for six death row inmates until a court case over the state's new execution protocol is resolved. Missouri is the first state in the nation to change its protocol for executing prisoners from a three-drug cocktail to the single drug Propofol. The switch is due to a shortage of a key drug, which has stalled lethal injections across the country. Other states may eventually follow Missouri’s lead, but as St. Louis Public Radio’s Joseph Leahy reports, the drug known recently for killing pop star Michael Jackson is no silver bullet either. 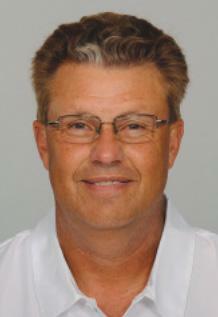 "I just thought it was a good idea"
Rams defensive coordinator Gregg Williams is apologizing to the NFL, to St. Louis coach Jeff Fisher, the Rams organization and football fans in general for running a bounty pool while he was in New Orleans. Williams was suspended indefinitely on Wednesday by the NFL, and the Rams say he'll be eligible for reinstatement after the season. ABA study says death penalty too broadly pursued in Mo. 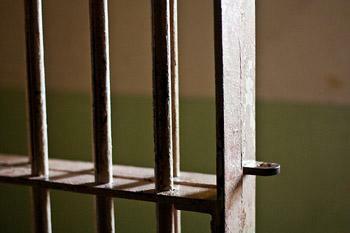 It may be easier to be sentenced to death in Missouri than in other states, according to a study released today and sponsored by the American Bar Association. It finds that aggravating circumstances used by prosecutors are so broadly defined that virtually any homicide case in Missouri can qualify for the death penalty. University of Missouri -- Columbia Law Professor Paul Litton is on the panel that conducted the study. He says the state’s wide latitude on capital punishment goes against the recommendations of the U.S. Supreme Court. According to a statement from the the St. Louis Convention and Visitors Commission released this morning, the St. Louis Rams have turned down the CVC's $124 million plan to overhaul the Edwards Jones Dome. The CVC's plan included adding 1,500 new club seats, installing a massive 96 foot-long scoreboard over the center of the field and adding windows for more natural light. 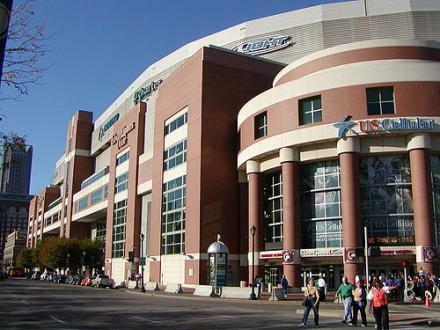 The CVC says the team "will submit their own proposal to improve the Edward Jones Dome on or before May 1, 2012." 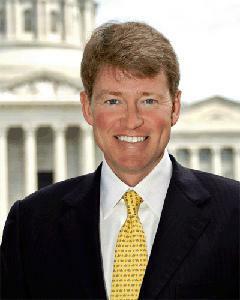 Missouri Attorney General Chris Koster wants the U.S. Supreme Court to reject an individual health insurance mandate but uphold other parts of the federal health care law. Koster, a Democrat, said Tuesday his office filed a written argument in support of a lawsuit by Florida and other states. This article first appeared in the St. Louis Beacon, Oct. 6, 2011 - KANSAS CITY - Sean O'Brien wants to wind down his law practice, but the pleas for help keep coming. Letters from prison inmates regularly fill his mailbox at the University of Missouri-Kansas City School of Law. A federal judge has rejected a challenge by Missouri prison inmates to the state's execution procedure. The inmates' lawsuit argued that Missouri does not get valid medical prescriptions for the drugs used to put prisoners to death. The lawsuit cited the state's use of non-medical personnel to administer the chemicals intravenously. In a ruling Monday, U.S. District Judge Nanette Laughrey said the inmates' lawsuit failed to show actual harm to anyone. 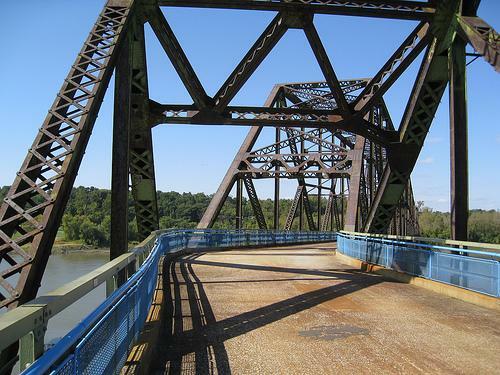 Missouri's execution process has been the subject of legal wrangling for several years.